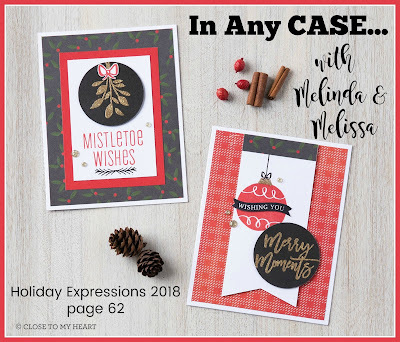 Welcome to this Blog Hop where participants have the option to highlight the Holiday Sparkle Card Kit contents OR our Fabulous NEW Season of Joy Cricut Collection! I'm sure you're in for a BIG treat! If you are coming from Chris Robertson's Blog, you are on the right track. Continue making your way around the circle to see some awesome creations! You can find a complete list of participants through this link. I debated about which product line to work with tonight but settled on Holiday Sparkle. 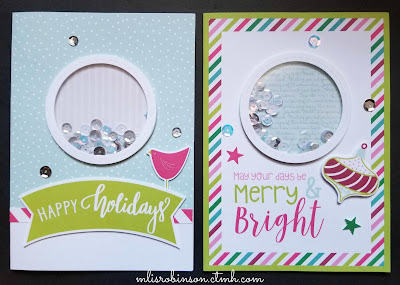 I totally love these shaker cards and the possibilities they offer for Christmas! The card base, "Happy Holidays" sentiment, and striped Raspberry strip (behind the main sentiment) are all part of the original design of this card. By adding a few touches of my own, I was able to personalize it a bit. With the background of the circle being simple, I decided to stamp the image in Raspberry ink for some added color. I also random-stamped the small heart images in the bottom area using Ballerina ink. 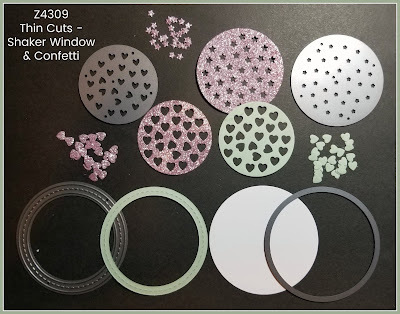 To create some additional color in the Silver Sequins, I cut out some of the hearts, using the Thin Cuts Shaker Window & Confetti. They were cut from Raspberry cardstock. The larger, stitched circle was used to create the covering of the shaker window. 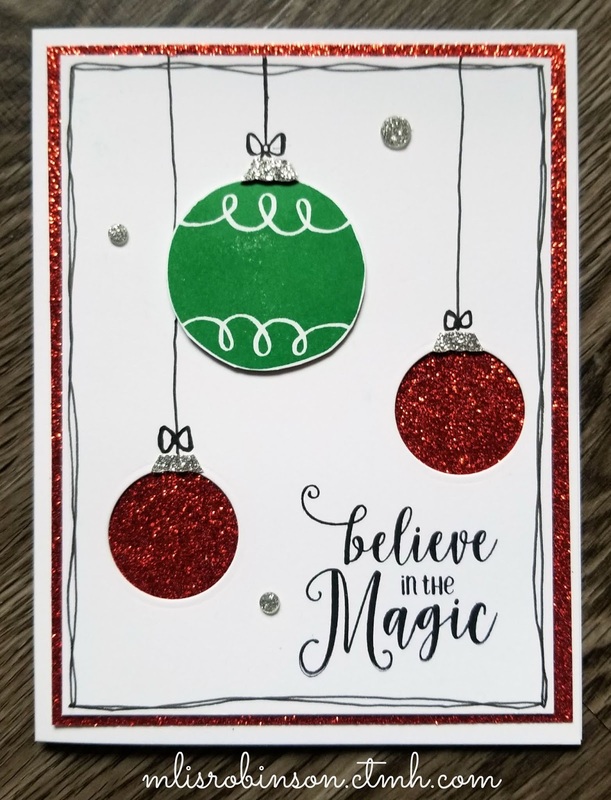 I used Lagoon cardstock. 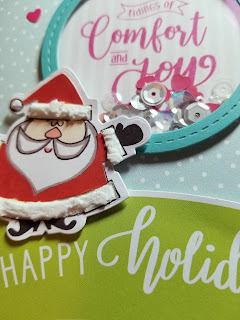 In order to make the card a bit more festive I decided to add Santa, of course, as well as Silver Embellishing Thread. A few additional confetti hearts were a perfect finish, I think. Here is a close-up of the details. I used some paste to give Santa some texture. You can see details about that process on this blog post. You can find complete details about the Holiday Sparkle SPECIAL, which is only available this month and while supplies last, through the respective link. 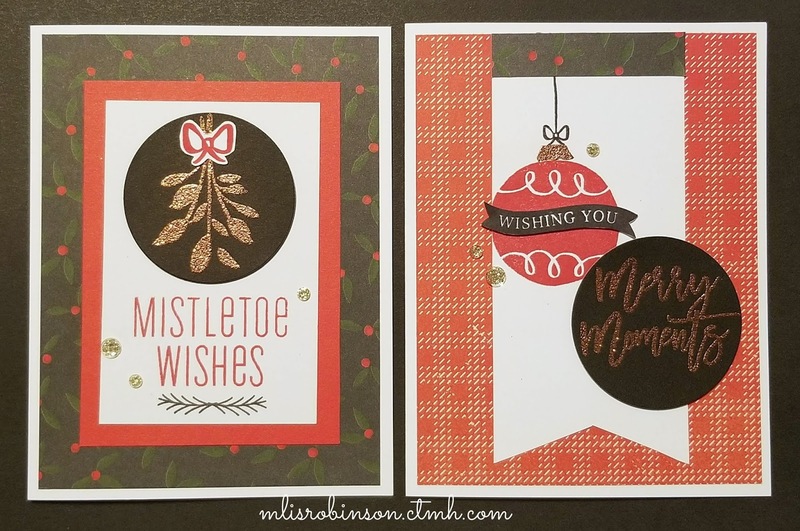 These cards are super easy to put together; I'm talking minutes! 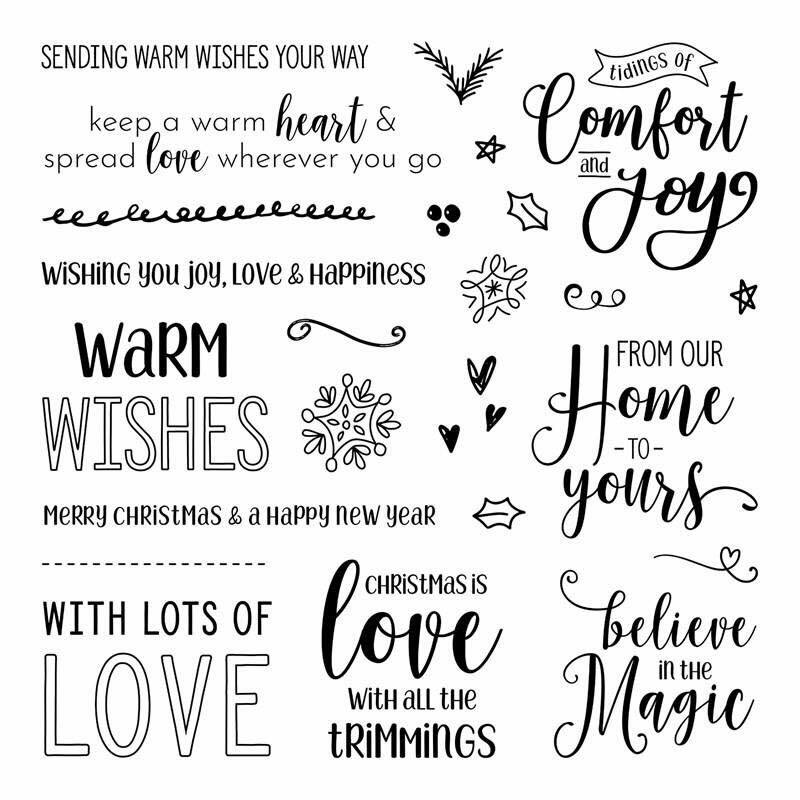 While I haven't yet created anything with the Season of Joy Cricut Collection, it totally has some fabulous designs! I will be playing with it very soon! Now, head on over to Cat's Blog. She's always got something awesome to share! 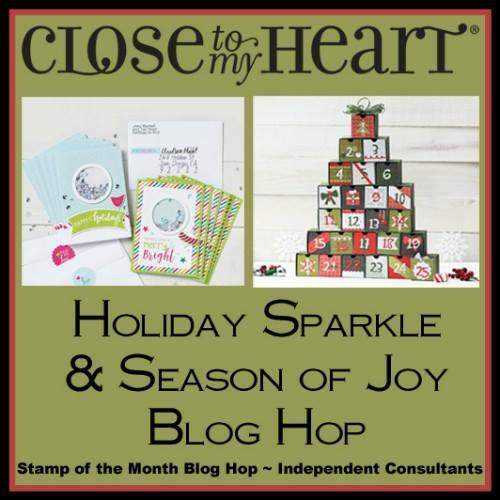 Be sure to make your way around the Blog Hop to enjoy some festive creations! 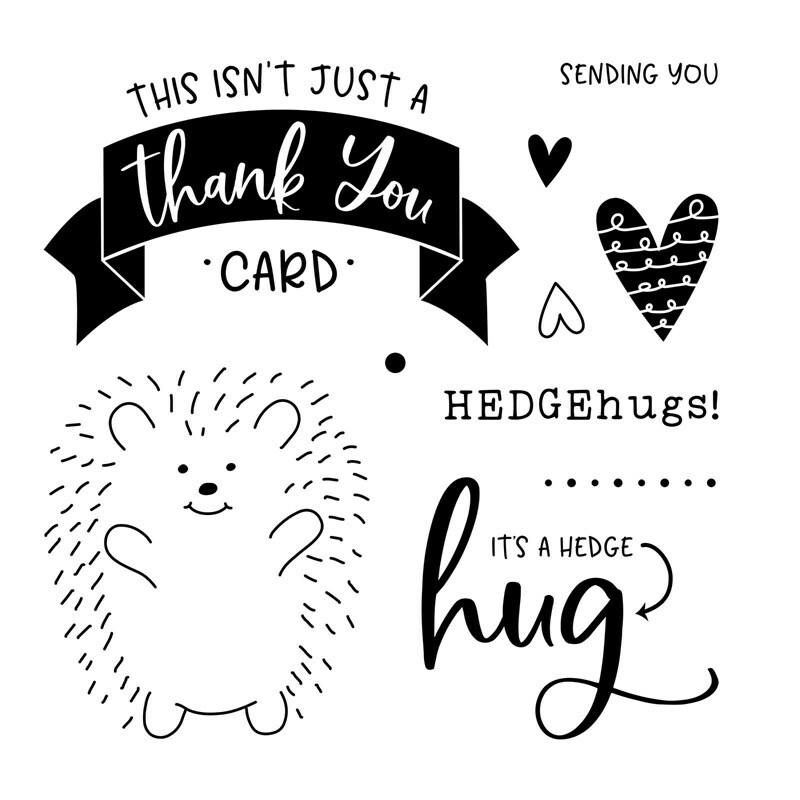 Let me know what you think about my card, by leaving a comment, before you do! I love hearing from you! Always be sure to...Make it from your heart! Welcome to this month's Technique Blog Hop where we are creating with the theme, "Paste-fully Creative"! 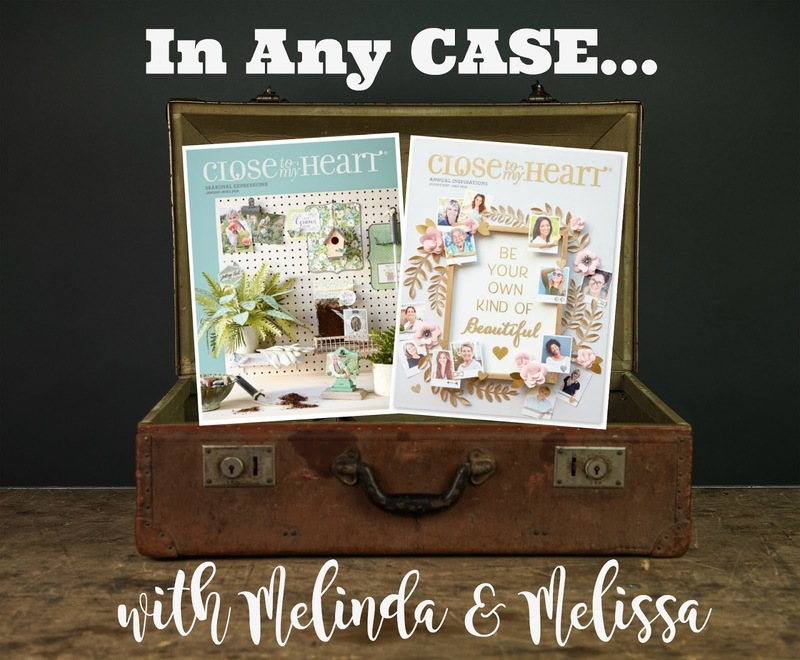 Close To My Heart recently began carrying different pastes, and their related supplies, and we are excited to showcase our use of them! If you are coming from Jayma's Blog, you are on the right track. To find a list of participants, if you were to get lost along the way, you will find them at the bottom of this post. I decided to use the September Stamp of the Month, Thanks & Giving, to create another card. To highlight our paste, I decided to use it to create a handmade embellishment. Before I tell you how I did so, I wanted to mention that I used the floral stamp image to create my own background paper by stamping it repeatedly in Charcoal Ink. Then, I used color pencils to color them in. By stamping the hearts in Ruby ink, I feel it created a nice background (and I hope you agree). 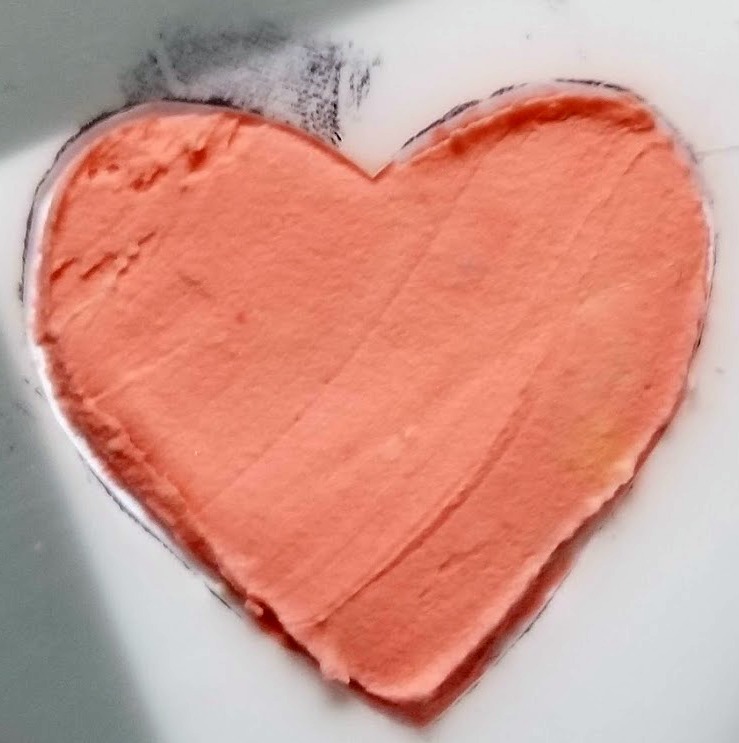 I decided to add some Liquid Glass to the heart made with paste. 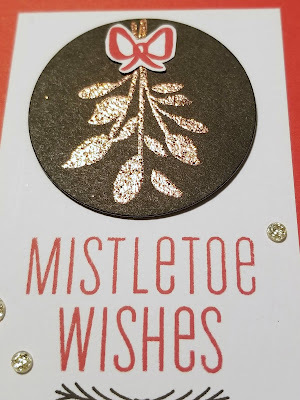 It gives it a nice shimmer that I thought was a fun addition, along with the Silver Embellishing Thread and Silver Glitter Gems. 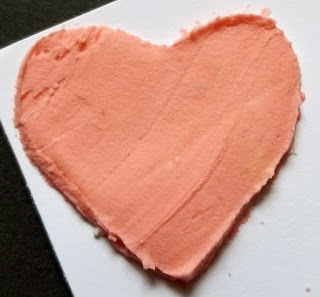 I created a heart stencil by stamping the "full heart" image on the Stencil Sheet and then cut it out. 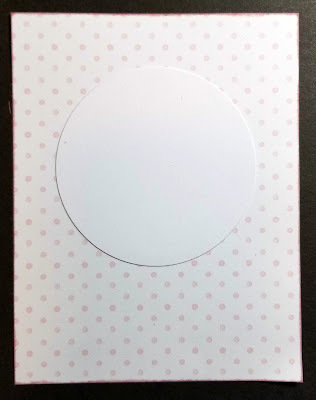 By placing it on a white sheet of paper, I added the paste and then fussy-cut around it to adhere it to my card. To create the pink color on the heart, I actually started out with a different idea that failed. LOL So...I had Ruby ink on my paste and decided to just mix it in and this pink color resulted. LOL Hey! I couldn't let paste go to waste! I enjoyed using it to make an embellishment. You can use it for so many different things and I look forward to seeing what everyone else did with it. You can find the kinds we have to offer, and their related products, by clicking on this link. 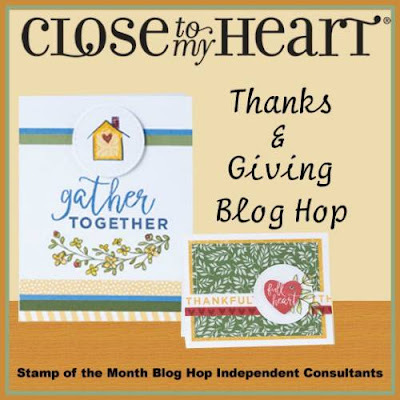 Now, keep moving through this hop by heading over to Haley's Blog. 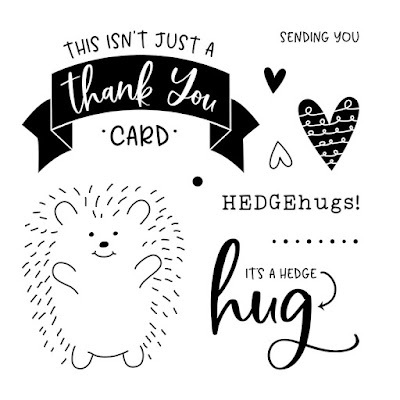 We always love hearing from you so consider leaving a comment! 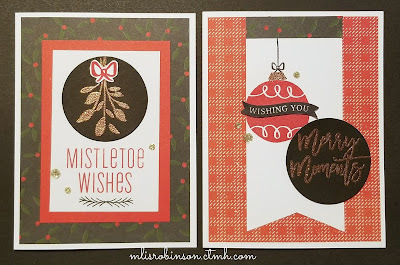 Today I am showcasing beautiful Christmas cards made with the Workshop Your Way Mistletoe Wishes Cardmaking Kit. This is how they are showcased in the Idea Book on page 52. Don't they look festive and beautiful? Did you know you get an exclusive stamp set in the kit, as well as full-color directions for assembling 12 cards, 6 each of 2 designs? You do! 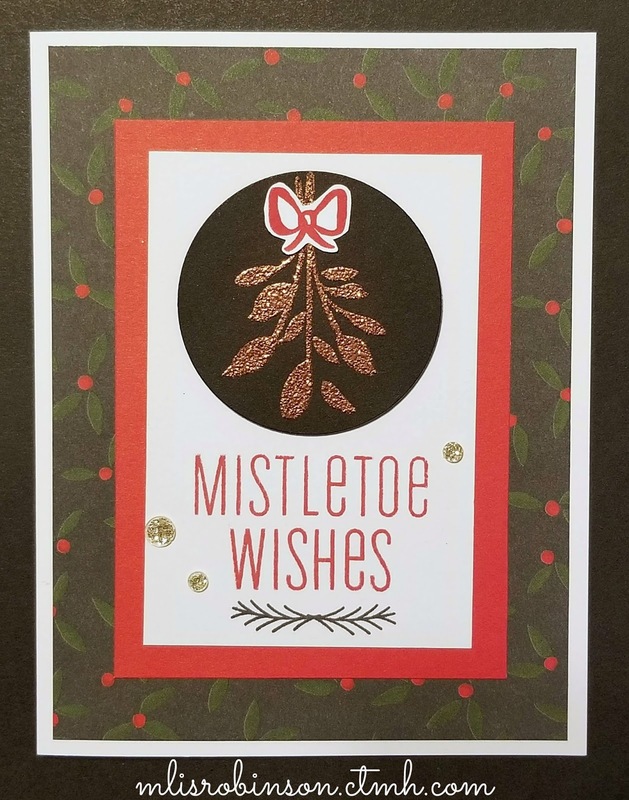 The Gold Tinsel Embossing Powder makes all the difference on these greeting cards. 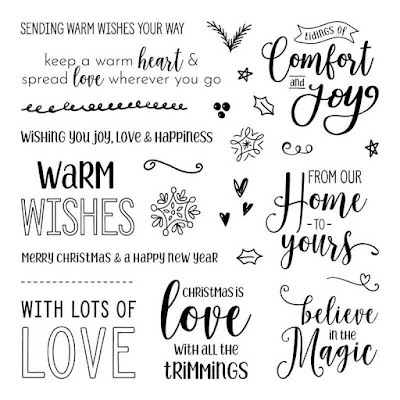 It adds the perfect touch to these Christmas cards that are guaranteed to bring some sparkle to the holidays. It is not included in the main kit, so be sure to review the Additional Supplies Needed list provided through the link. 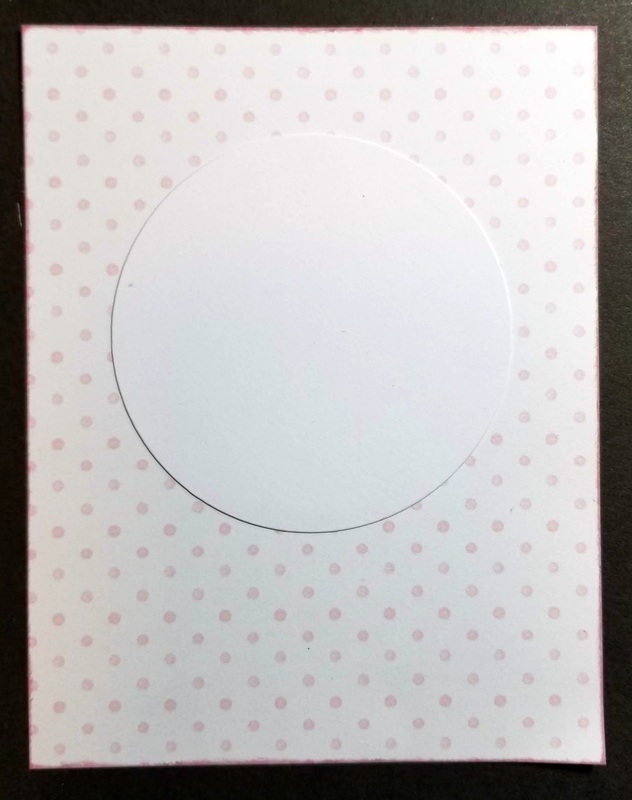 This card was simple to create, yet draws great attention. 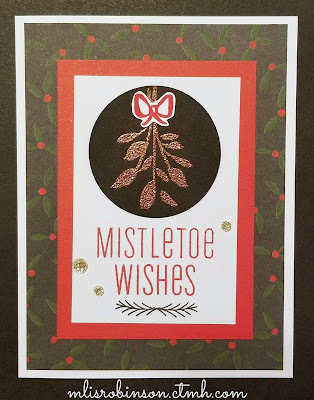 The holly was embossed and some simple stamped images, plus Gold Glitter Gems, provided a finishing touch. 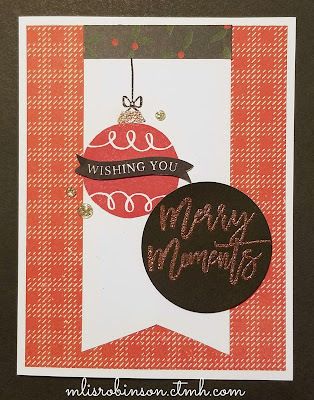 I love the ornament on this card, stamped in Candy Apple Ink. Both the "Merry Moments" and upper portion of the ornament were embossed. 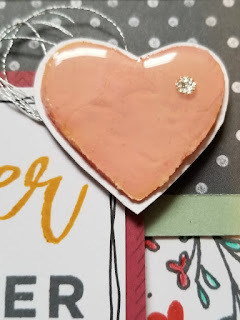 TIP: To determine where the string and bow were to be stamped, so it connected perfectly with the ornament, I used the ornament image to see how far I was going to place it from the left edge of the banner. Then, I stamped it accordingly and the rest followed. I love the design of this card, with the "wishing you" banner going through the ornament. Here is a close-up of the embossed image. 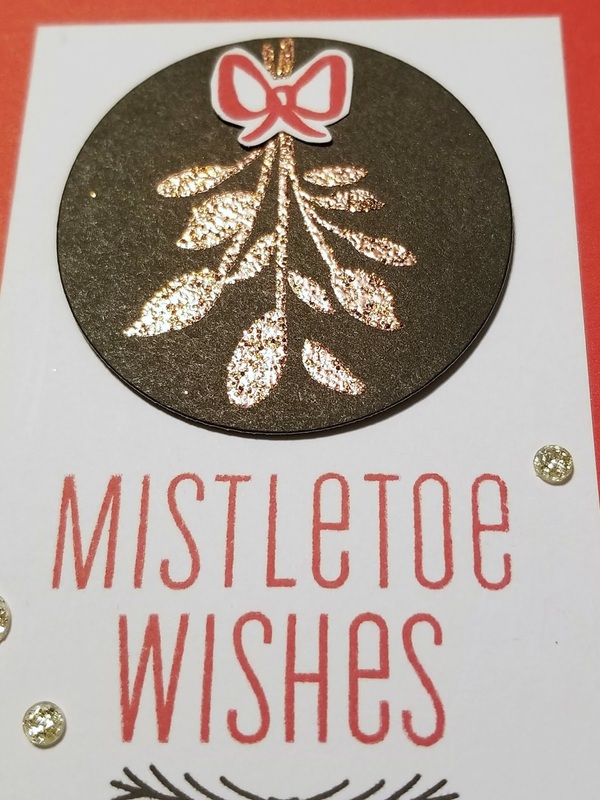 The "tinsel" provides that glittery effect that is perfect. You can see the contents of this kit, including the images contained in the exclusive stamp set. Do you have anyone on your Christmas card list who would enjoy receiving one in their mailbox? I would! 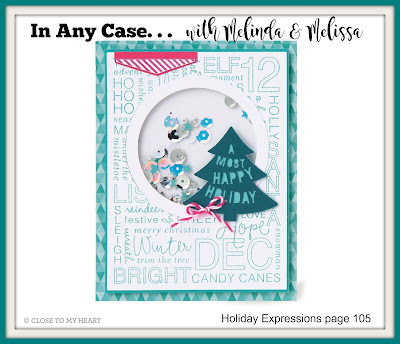 Melinda is teaching you how to make this beautiful card using a wonderful and popular new product. 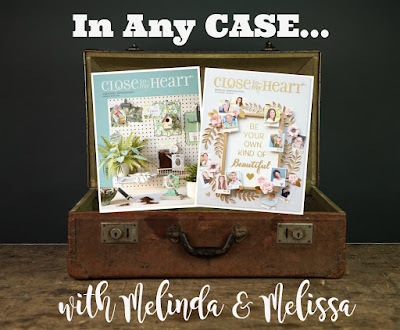 You'll want to head over to Melinda's Blog to see her awesome creation! 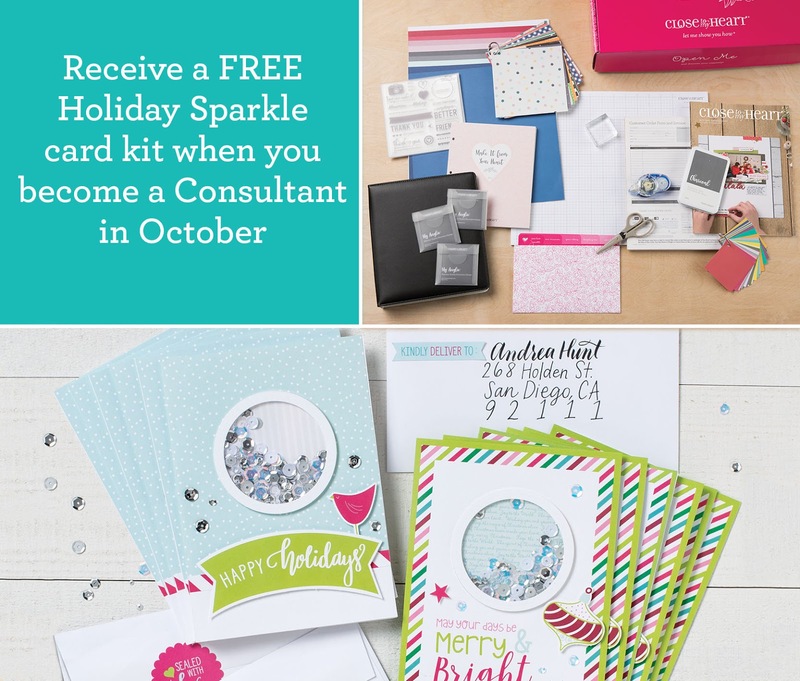 Shake things up this holiday season with the Holiday Sparkle Cut Above® card kit! 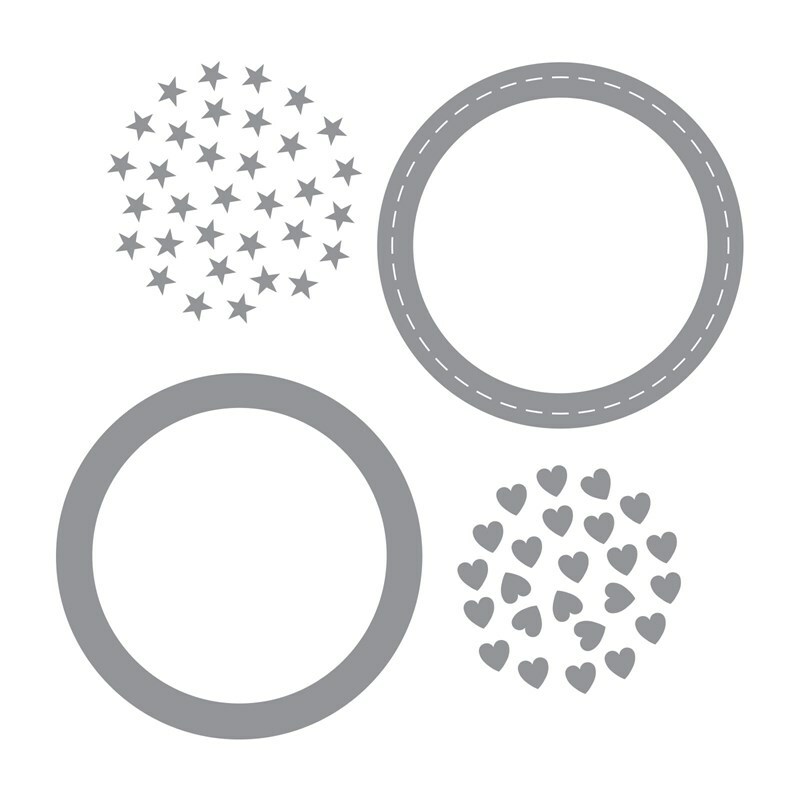 This kit contains materials for creating 12 festive shaker cards, including printed card bases, die-cut pieces, stickers, sparkly sequins, and simple assembly instructions. 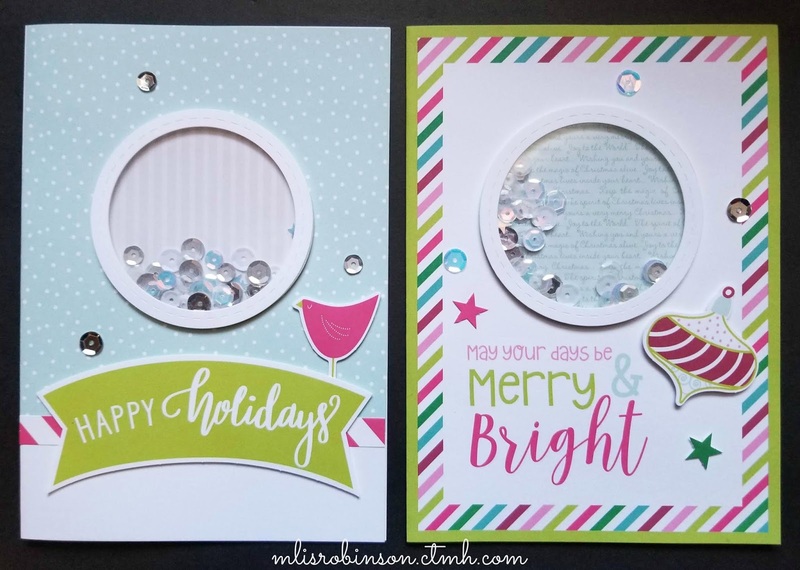 These are the first two Shaker Cards I have made with the kit and new CTMH product offerings. They were super fun and super easy - a great combination, I think! 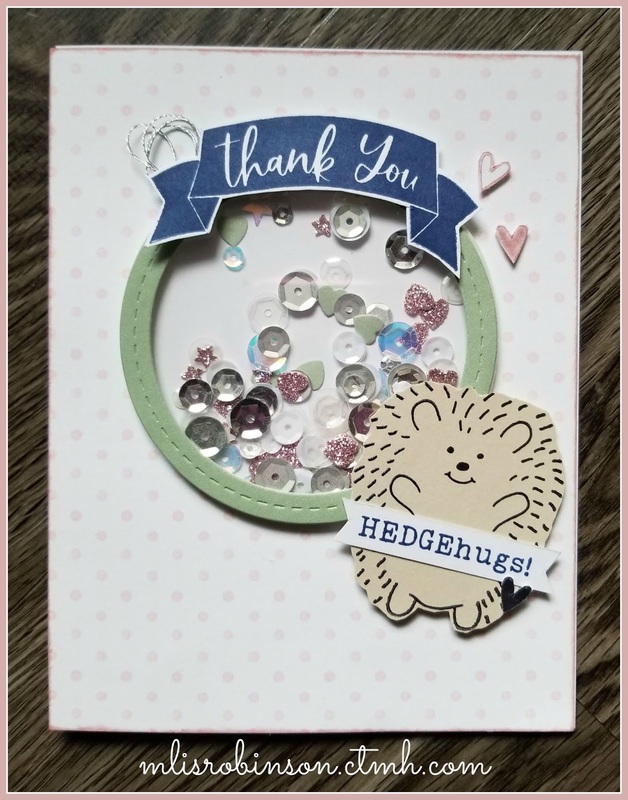 After finishing the first card, I wish I would have stamped a sentiment in the middle of the circle. It needs a little something more, in my opinion. The one on the right is fine as is, since there are sentiments printed on the circle. I love that! I did stamp the insides - with two separate sentiments - a bigger and a smaller one. I'll showcase that on the how-to video I do in my VIP Group in a few days! I'll demonstrate the process for assembling them and a few tips for doing so with ease. Wanna join me there? You can do so by clicking on this link or contact me directly. 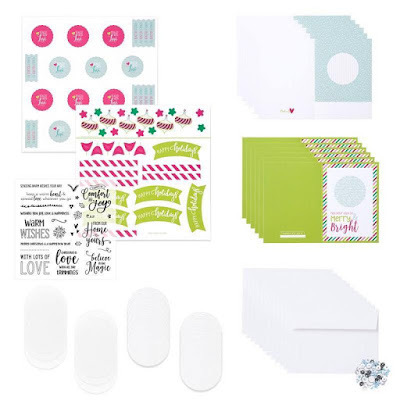 Hostess Bonus: Hostess Bonus: When an October party order total reaches at least the third level of Hostess Rewards, the hostess of that party qualifies for a FREE Holiday Sparkle Cut Above® Card Kit! 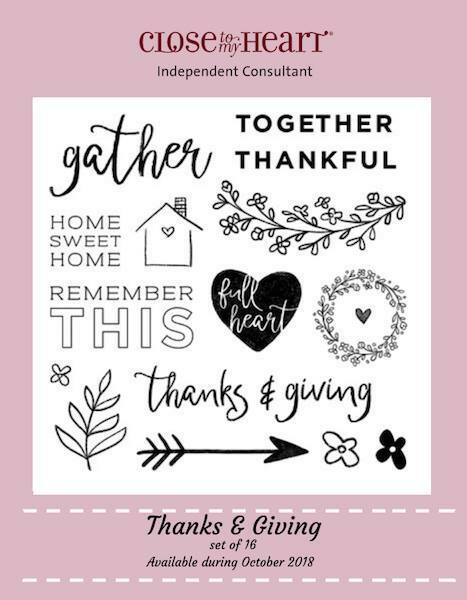 The party must have an October Gathering date and be submitted no later than November 5, 2018. You can find those details by clicking here or I'm happy to tell you more! New Consultants: Anyone who signs up as a new Consultant in October will receive a Holiday Sparkle Cut Above® Card Kit ($29.95 value) in their New Consultant Kit FREE! Find details about the KIT by clicking here! I would love to have you on my team and have an extra special offer if you sign up with me this month! There's something special about making someone's mailbox sparkle with a handmade shaker card...from YOU! Find details about the Holiday Sparkle Card Kit/Bundle by following this link which also provides you the opportunity to place it on your order this month!